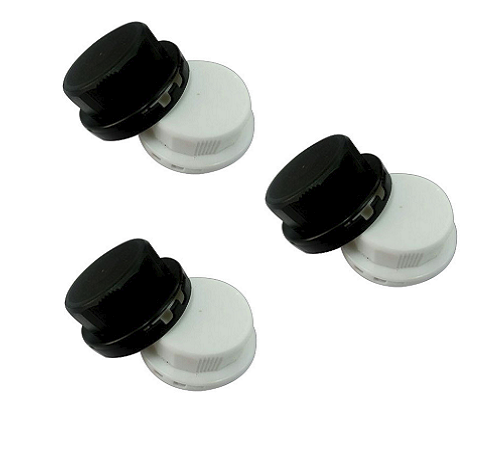 Leading Manufacturer of plastic bottle closure and plastic flip top closures from Dadra. We are engaged in the offering Plastic Bottle Closure to our client. 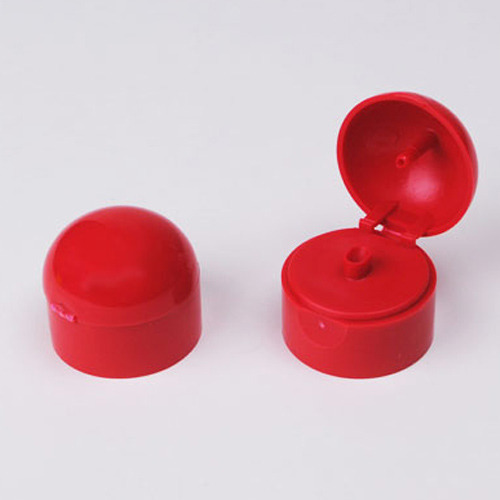 We are engaged in offering Plastic Flip Top Closures to our client.